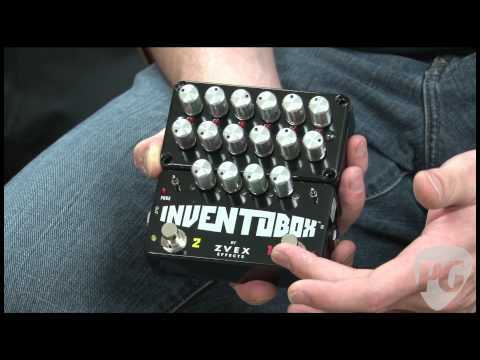 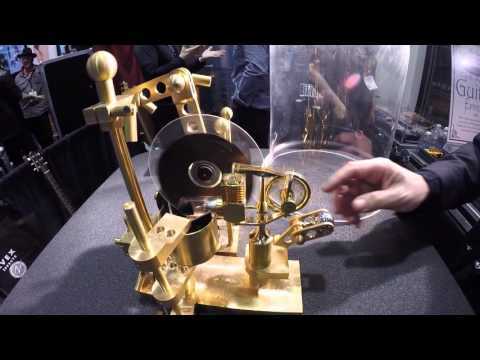 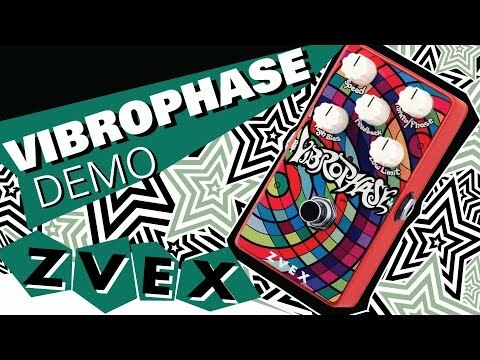 Order Your ZVEX Vertical Vexter Vibrophase Pedal Now at AMS! 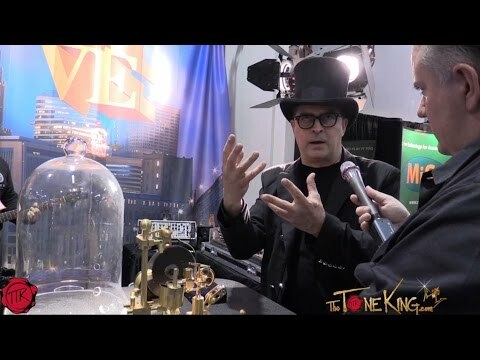 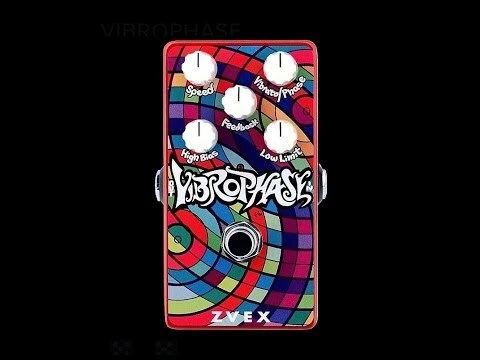 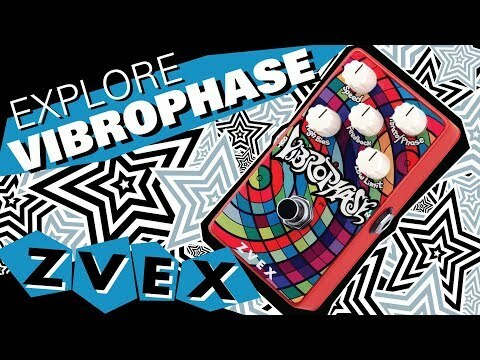 http://bit.ly/VIBROPHASE The ZVEX Vibrophase is a five knob four stage analog phaser. 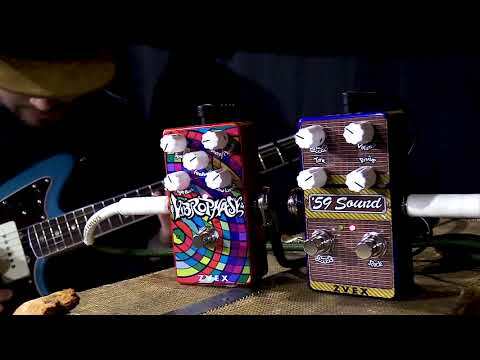 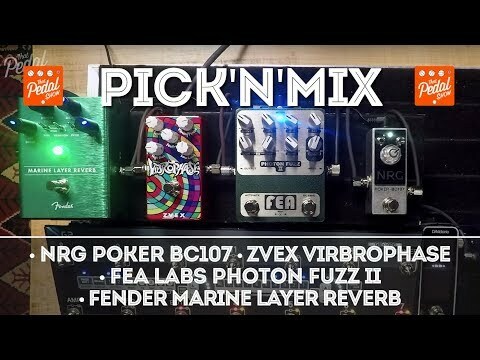 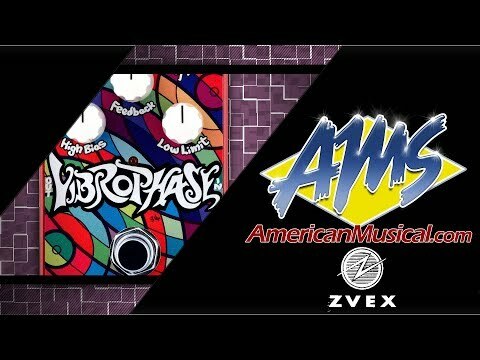 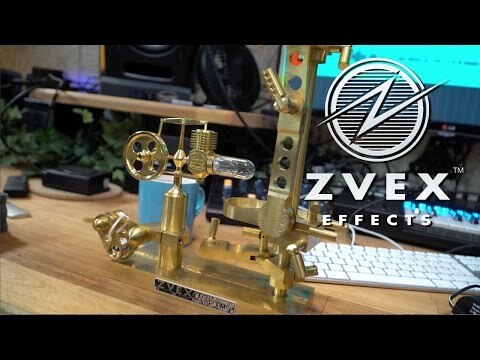 Vibrophase and all ZVEX products are available at www.theguitargurunetwork.com. 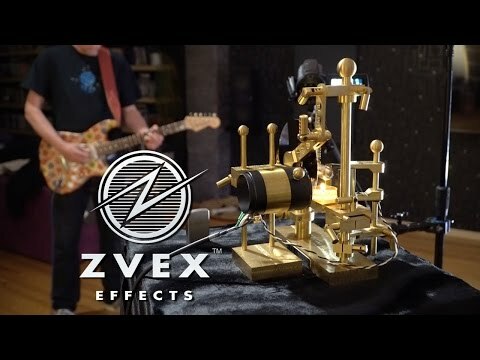 ZVEXs phaser/vibrato retains the rich, immersive modulation tones of its candle-driven design concept predecessor.